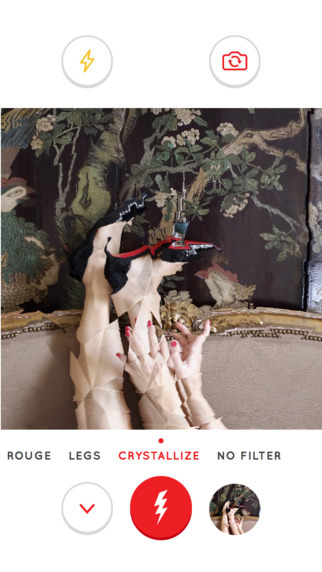 Christian Louboutin is tapping into the digital world with an exclusive photo-filter app. Snap a pic of your Louboutin pumps, polish or lipstick and “Louboutinize” it with the perfect on-brand filter. Introduced Friday to Apple’s App Store, the app features three filters. 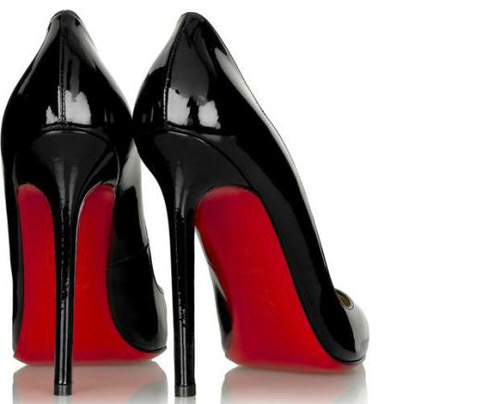 First is “Rouge,” which colors your photo the iconic shade of red that decorates Louboutin’s unmistakable soles. Second is “Crystallize,” which transforms photos into shattered glass, as if you were looking through the faceted crystal bottle of one of Louboutin’s polishes. 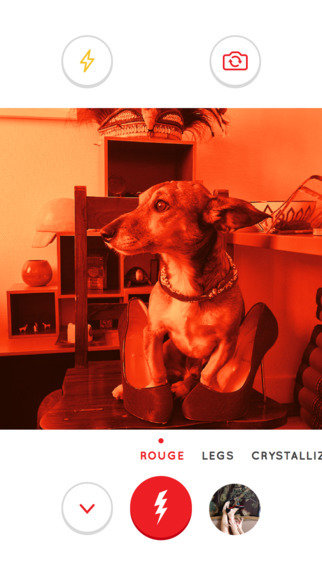 Last is the fun and quirky “Legs,” where you can choose the bottom halves of celebrities, a Can-Can girl or animals. After applying the filter of your choice, easily upload and share to Instagram, Twitter and Facebook. Louboutin plans to add more filters in the months ahead, including a men’s filter come September.